Roz Morris lives in London with her husband in a house straight out of a booklover’s dream. Each wall is decorated with bookshelves, with each room serving as a different section of her personal library. Morris is a self-proclaimed ‘sucker’ for beautiful language and stories, so it seems fitting that her study serves as the fiction room of the house, with walls showcasing the most important novels in her life. Morris has worked as a journalist, ghost-writer, editor and writing coach. In the past she has published books on novel writing, including ‘Nail Your Novel’, which has been defined as a writing mentor and buddy in book form. After emerging from the shadows of ghost-writing, Morris published her first novel My Memories of a Future Life in 2011. 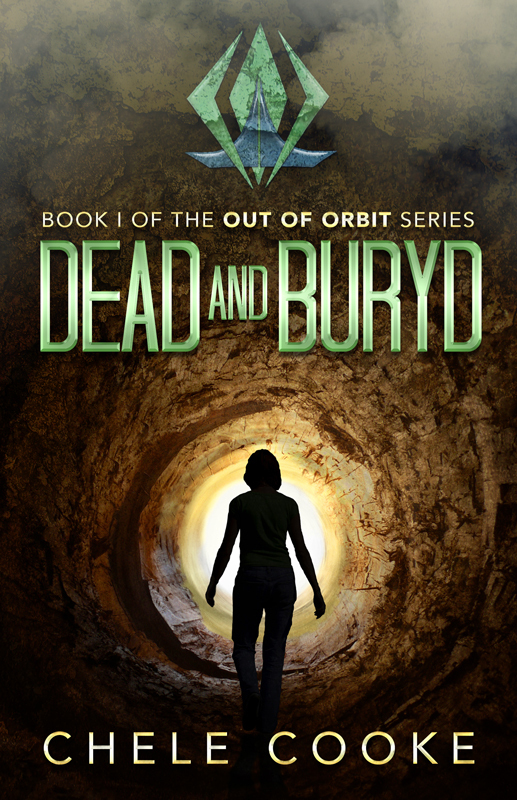 Her second ‘nailed’ novel, Lifeform Three, was released in December 2013. How would one define Lifeform Three? Scifi? Dystopia? Fantasy? Or perhaps, all of the above? In her second novel Morris introduces the reader to a future world, very different from the normalities and comforts of today. Paftoo is a ‘bod’, a creature made to serve the ‘intrepid guests’ of the last remaining countryside estate of which he is groundsman, the once grand Harkaway Hall. At first glance Paftoo seems much like the other bods around him, the renew bods, the dispose bods, and many other bods besides, all built with one purpose, to serve. Look closer, however, and there is something about Paftoo which makes him different, something which sets him out from the rest of the group. He seems unable to contend himself with the life of servitude offered to bods. When Paftoo begins dreaming, of times past, nightly rides through the woods and mysterious messages, he begins an incredible journey. Paftoo nightly antics aid him on the path of rediscovery of his memories, his passions, and most of all, his beloved lifeform three. I love a dystopia – and I would call this a dystopia – which plays on very real current fears. 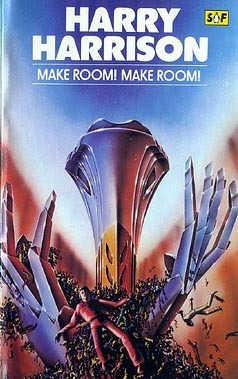 Like the New York City presented in Harry Harrison’s Make Room, Make Room, these kinds of worlds are all the more real, and terrifying, because there is a very real possibility such a world becoming a reality. The bods are made to serve, and at the end of the day, when the sun sets and the intrepid guests go to wherever the intrepid guests go, the bods shut down. I found the idea of this quite disturbing, the thought of the robots just stopping, not sleeping or recharging, just staying where they are, open to the elements, is really quite sad. It seems much more pleasant to think of the grandmother in Ray Bradbury’s film Electric Grandma, who, at the end of the day plugs herself in to charge, sits down in her rocking chair and closes her eyes. This seems so much more compassionate to me. The bods are made to seem human, they are all different, with different haircuts and facial features, and yet they are not even given a place to be put away. And of course this is even worse when seen through the eyes of Paftoo, who himself does not shut down, but continues to roam the lost lands by night. The bods, standing around him in the darkness, or lying crumpled on the floor, wet and covered in leaves, is a horrible and depressing sight to imagine. I could go on, I would love to go on, but I feel as though I have already said too much. If I have piqued your interest enough to read this far, you should really read the book. Needless to say I really enjoyed it, and would highly recommend it. I am a little obsessed with dystopian fiction, and for me Lifeform Three ticked all the boxes. I found Morris’ style incredibly captivating, and the story itself had me reading on at the end of every chapter. 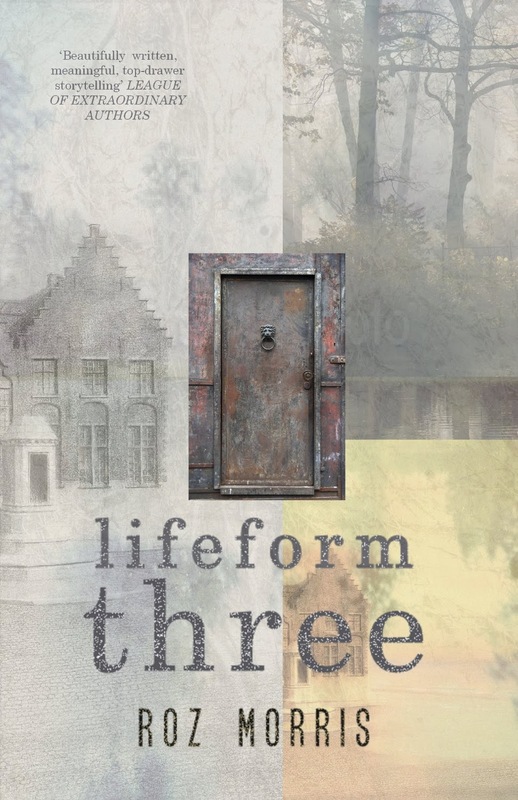 I am incredibly grateful to Roz Morris for supplying me with a free review copy of her book, and thus introducing me to the captivating world of Lifeform Three.